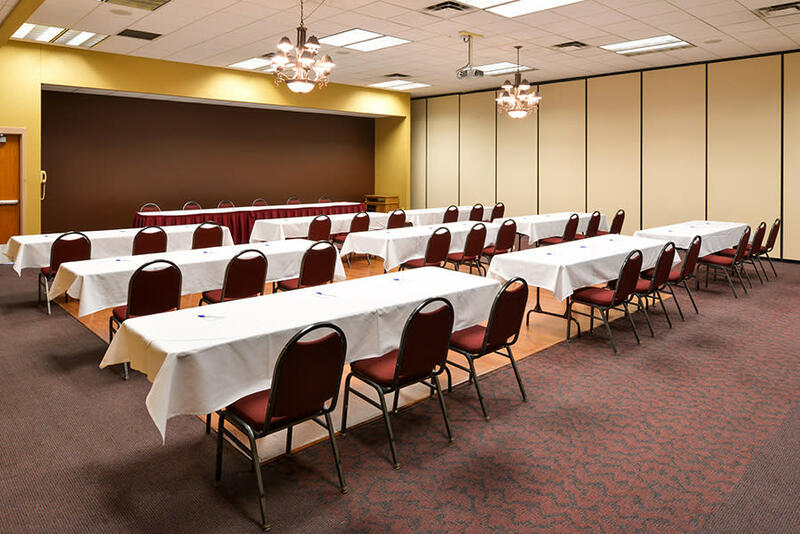 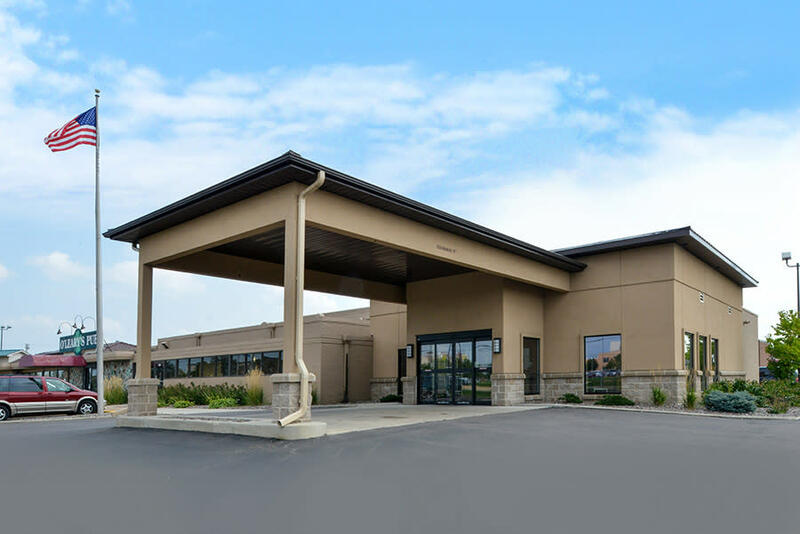 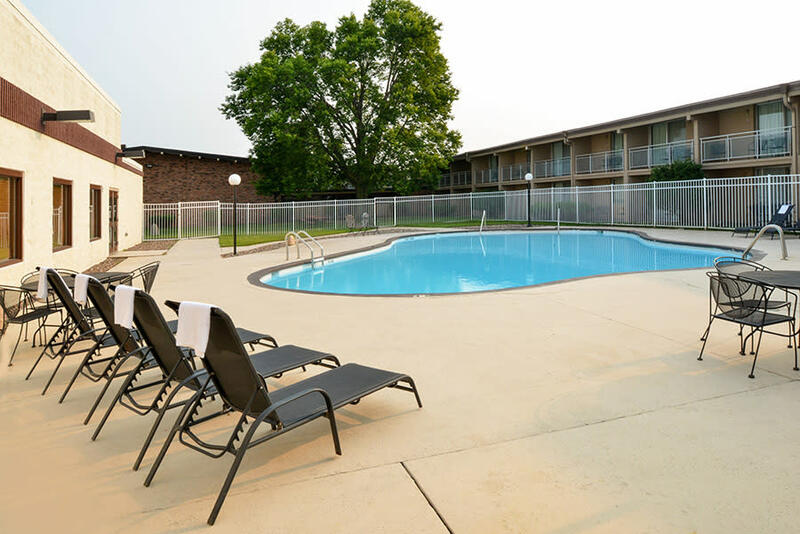 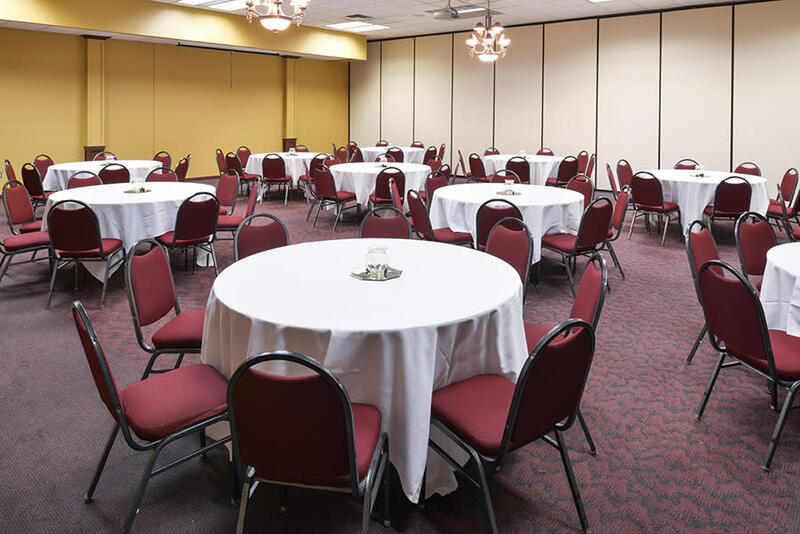 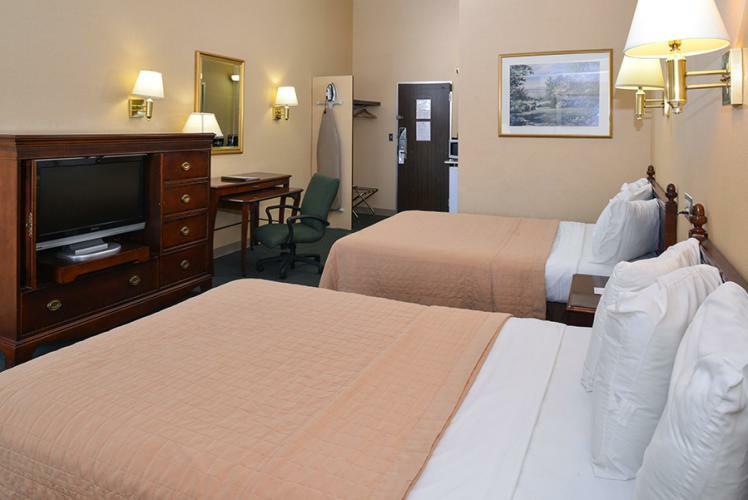 Americas Best Value Inn-Campus View is ideally located right off of Interstate 94 on US-12, overlooking the University of WI-Eau Claire and Chippewa Valley Technical College campuses, and is within walking distance to parks, bike trails, shops and restaurants. This property features 120 sleeping rooms and banquet/meeting facilities. 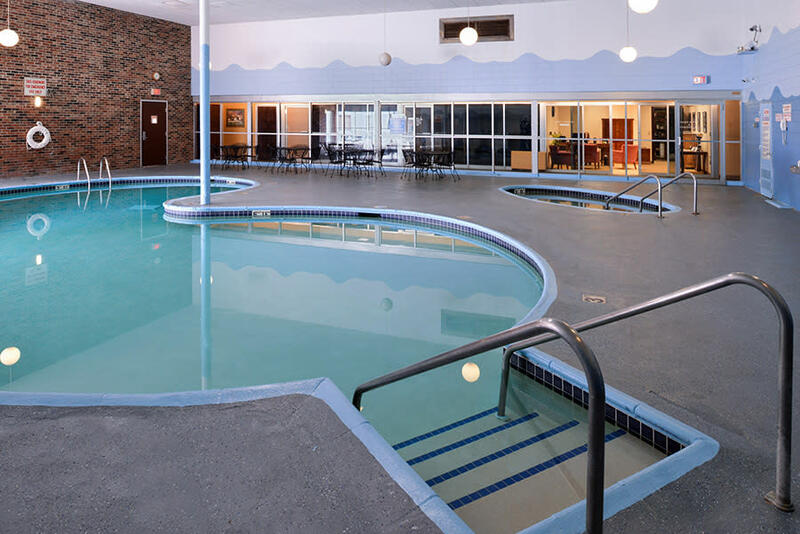 Guests enjoy a heated indoor pool and whirlpool, free wireless internet, and deluxe complimentary continental breakfast. The onsite restaurant, Mancinos Grinders & Pizza, offers great casual family dining and room service. 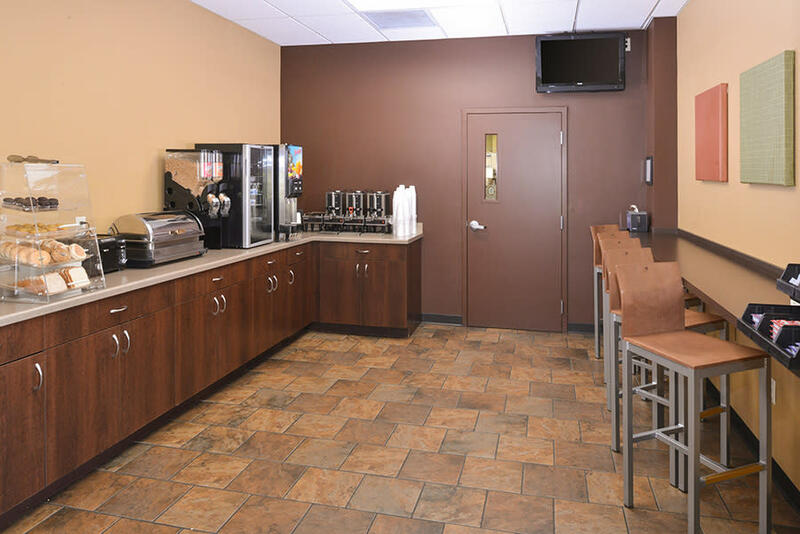 The onsite bar, O'Leary's Pub, offers free live entertainment on weekends and is a great place to relax with family and friends! 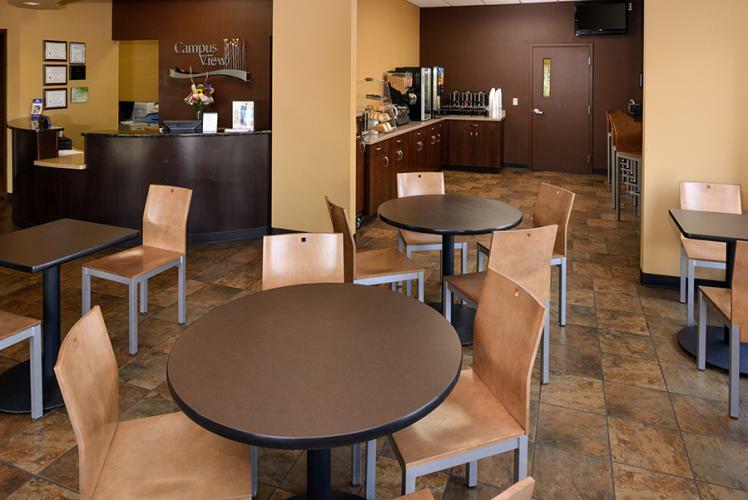 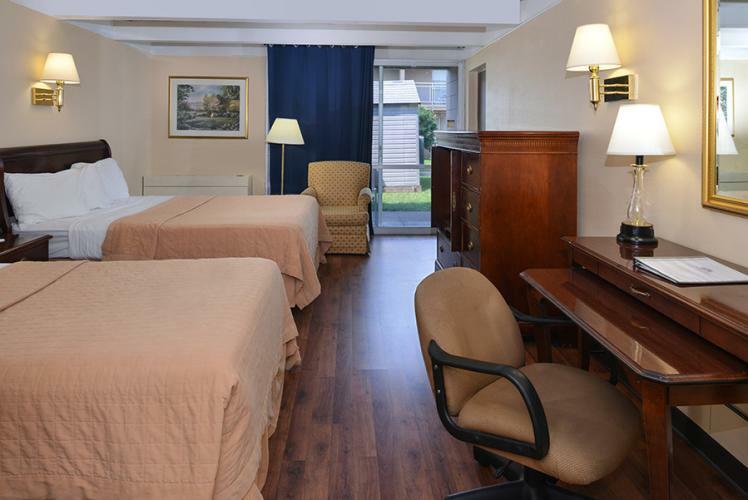 Come see why Americas Best Value Inn-Campus View has won multiple “Best of the Best” awards!